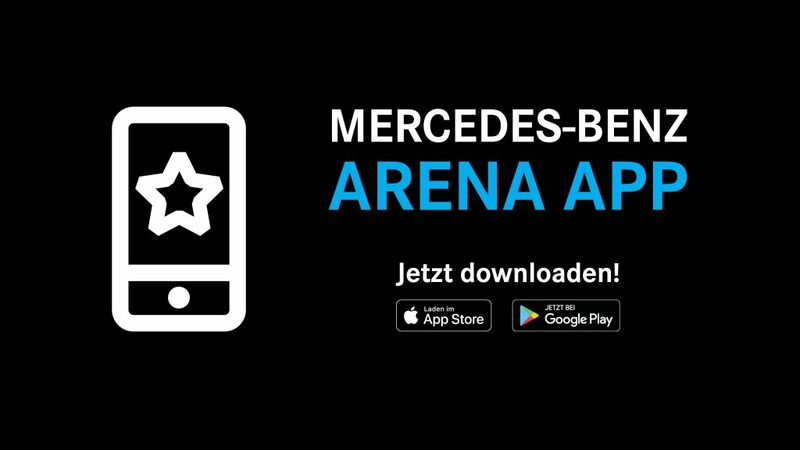 The Mercedes-Benz Arena in Berlin has become the first indoor venue in Germany to launch a new mobile app, powered by LiveStyled, to engage customers in the new era of GDPR. The customer mobile app, powered by LiveStyled, will enhance the venue experience for attendees at the Mercedes-Benz Arena Berlin, giving them the ability to order food and beverage, use speedy ‘app only’ collection lanes at concession outlets, take part in competitions and be rewarded with upgrades to premium lounges and seating. Upcoming events at the 17,000-capacity venue include Justin Timberlake and U2. The venue is also home to Eisbären Berlin Ice Hockey team and the ALBA BERLIN Basketball team. 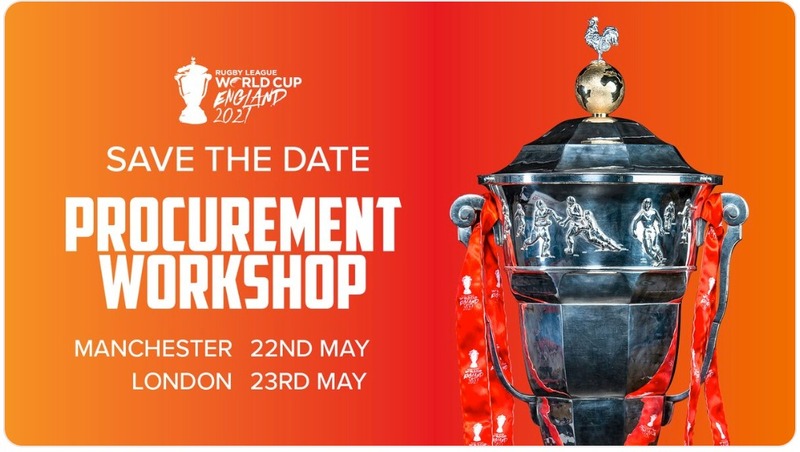 Across such a wide range of events, tickets are sold by a number of partners who control the relationship with the customer under GDPR (General Data Protection Regulation). This limits the venue’s ability to communicate with its own customers. 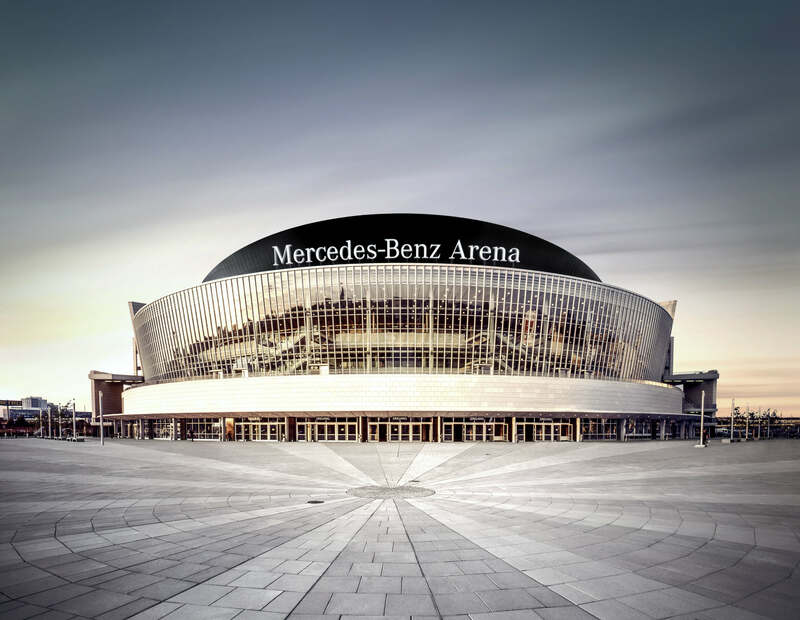 The Mercedes-Benz Arena team sees its mobile app as a strategic resource to enable the collection of their own GDPR-compliant attendee data. This enables the venue to learn a wealth of information on customer preferences and spending habits. The team can then use this data profile to reward loyal customers and surface personalised promotions to their attendees. We believe that digital interaction will become an even more important part of the customer experience going forward. Our new venue app will help us in better understanding the needs of our customers and servicing them accordingly, while operating in the boundaries of GDPR. With the new data regulations, it’s now more important than ever for customers to be rewarded for sharing data with organisations. The GDPR puts much more power in consumers’ hands and venues that do not find ways to engage directly with their customers are in danger of losing control of their own destiny. Germany has long been leading the way in its strict approach to the handling of customer data, and we’re excited to be entering the market with the AEG team in Berlin as part of our continued European expansion. LiveStyled helps customers connect with the things they love. The company’s live commerce platform powers white-labelled mobile apps and digital engagement channels for venues, sports teams, artists, sponsors, retailers and more, enabling them to communicate with customers, learn what they like and transform their experience. From queue-busting click and collect to loyalty schemes (and everything in between), LiveStyled develops cutting-edge technology and apply the latest data science techniques to understand customer behaviour and deliver personalised content to each user. Because every customer is an individual. Mercedes-Arena Berlin is one of the most successful multifunctional arenas worldwide. 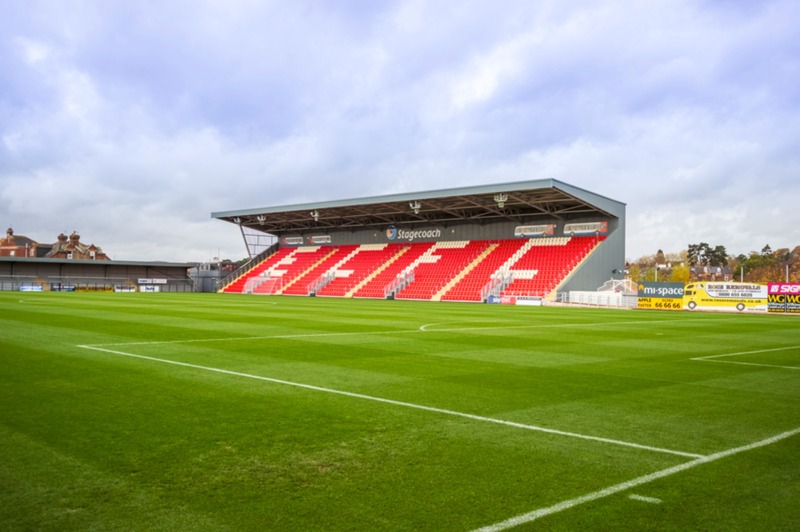 With a capacity of up to 17,000 and a full range of amenities it is regarded as a must play venue for many national and international stars. Annually 1.3 million fans attend over 130 sport, music and entertainment events in the Arena. LiveStyled Founder & CEO, Adam Goodyear, is one of the many industry experts that will be imparting his learnings and experiences at Europe’s first premium seat event, ALSD International, being held in London this October, 11-12. LiveStyled is a sponsor of the ‘Leveraging Technology for Enhanced Premium Amenities & Hospitality’ panel session at ALSD International, with high-ranking industry executive speakers including LiveStyled’s Adam Goodyer, Ramón Alarcón, Director & General Manager of Business, Real Betis Balompié, George Vaughan, Head of Technology, Ascot Racecourse and Mike Bohndiek, Managing Director, PTI Consulting. LiveStyled will also co-sponsor a very special boat trip along with Waveworks. 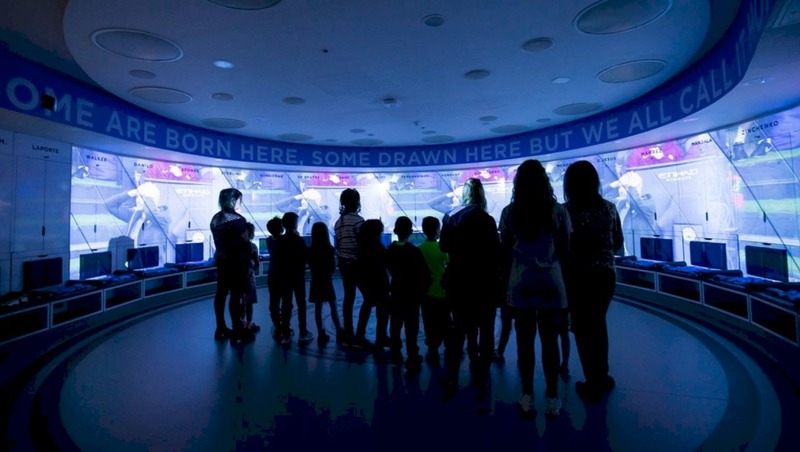 ALSD International attendees will also be able to hear more about LiveStyled during a very special behind-the-scenes venue tour of The O2 London.